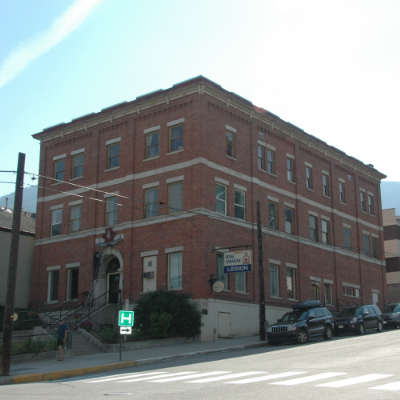 Tuesday, June 12, 2018, was an emotional day for the small Kootenay community of Canal Flats. It was less than three years ago that the devastating announcement landed: the local sawmill was going to shut down and 75 well-paying jobs would be lost—seemingly forever. 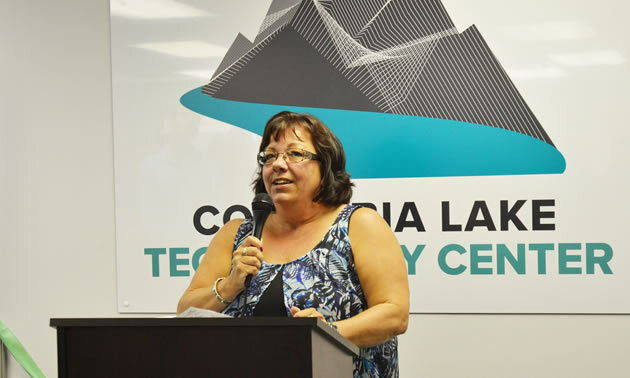 Canal Flats Mayor Ute Juras was emotional when she described what a difference the Columbia Lake Technology Center will make in her community. 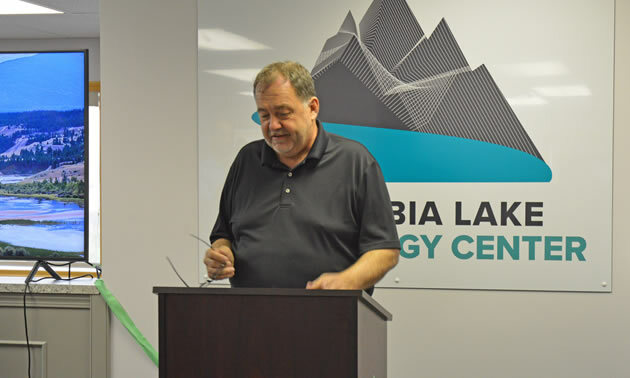 Juras was speaking in front of a packed crowd who came to the official opening of the Columbia Lake Technology Center, which recently purchased the former sawmill land and buildings and was holding its official opening ceremony. Tuesday was a new beginning not only for Canal Flats but for all of British Columbia. That was evident when B.C. Premier John Horgan made a point of travelling to Canal Flats to personally witness this historic event. Horgan began his talk by making it clear that this wasn’t a funding announcement. How many jobs will the new technology centre provide? 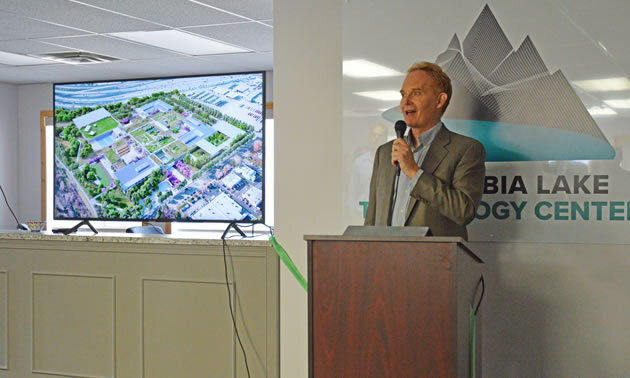 “We expect to have as many or more people working here than were employed by the mill,” said Brian Fehr, co-founder and chair of the Columbia Lake Technology Center (CLTC). And he is backing up his words with actions: there are already 20 employees starting to convert the former sawmill into a data centre. When fully operational CLTC plans on employing 100 electricians, IT professionals and other skilled trades people. Fehr is a former sawmill employee who learned how to use technology to make sawmills safer and run more efficiently. He has travelled throughout B.C. and into the U.S. sharing that knowledge with large operations. He feels partly responsible for the mill shutting down because of his work with nearby sawmills in Radium and Elko. But he saw an opportunity to use a different kind of technology in Canal Flats. “We believe we can start a new chapter for Canal Flats,” said Fehr. 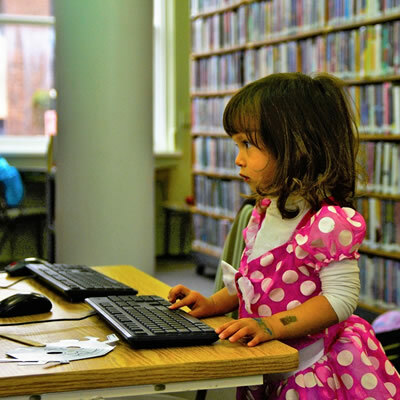 What exactly is a technology centre? Chances are you are using a data centre right now. That’s because most of the tasks you do on your computer or smartphone require you to store files or data. Most of that data is stored in what is referred to as “the cloud.” Well, now a piece of that cloud has settled down in Canal Flats. Brian Fry, the other CLTC co-founder, was on hand to provide a vision of the future for rural communities like Canal Flats. “I can’t tell you how excited I am to be here today,” said Fry. And Fry knows his stuff. He has been a leader in the tech industry for 30 years, build 10 successful startups and is the founding member of the BC Tech Association. “We can bring the world’s best here and I’m confident of it,” he promised. I had a chance to speak with Fry after the announcement, and he told me there are three important ingredients that make Canal Flats a perfect location for a data centre. Lots of power: Unlike California and other U.S. technology hubs, British Columbia has an excess of hydroelectric power. 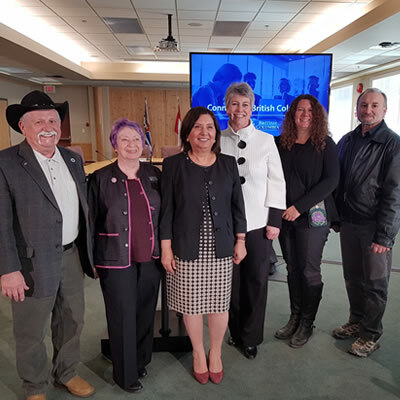 Fibre optic cable: Thanks to the foresight of Columbia Basin Trust, the Kootenays now have a backbone of fibre optic cables and are as connected as anywhere in the world. Affordable housing: Highly skilled tech workers are in demand and rural communities like Canal Flats won’t have a difficult time attracting talent with world-class recreational opportunities in their backyard and housing that is a fraction of the cost of homes in Vancouver or even the Okanagan. 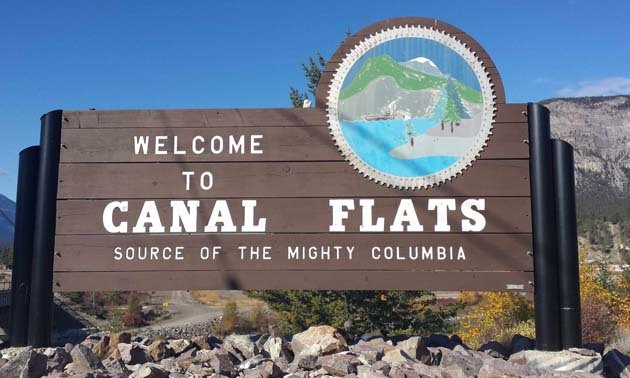 Now instead of mourning the loss of a 100-year-old sawmill, Canal Flats is embracing the future and is now the envy of every rural community in British Columbia. 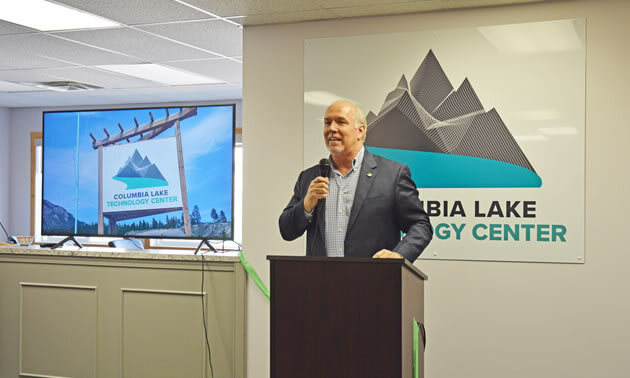 Can the Columbia Lake Technology Center be replicated in other rural communities throughout B.C.? “When we are fully established here we will be able to replicate this in other communities as well” was Fehr’s affirmative answer. Perhaps 100 years from now Canal Flats will need to look for a new technology to keep its community thriving. Until then, Mayor Juras and the townspeople continue to welcome everyone to check out the new silicon valley of the East Kootenay.